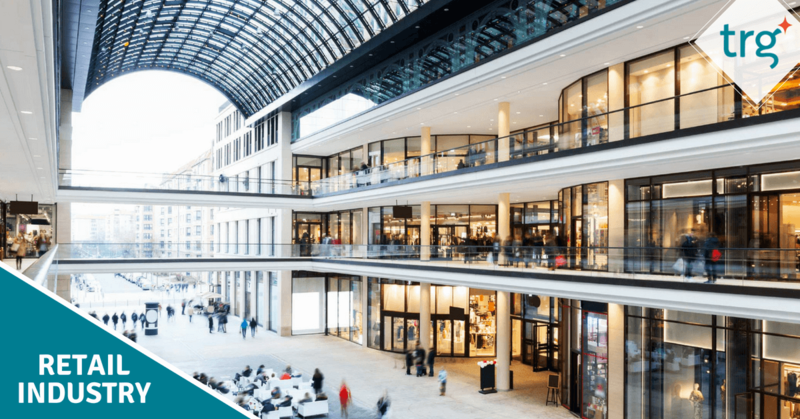 Innovative retailers are utilising IoT to improve store operations, enhance customer experience and to drive more conversions. IoT technology is said to be reshaping and revolutionising the retail industry, yielding advances and new opportunities in customer service, throughout the supply chain and in brick-and-mortar stores plus other channels. 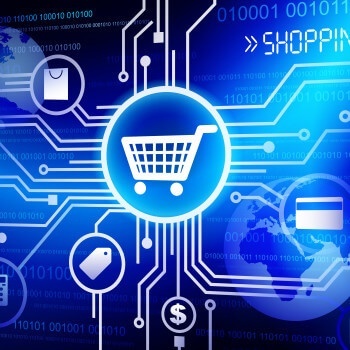 To stay competitive in today’s fast-changing world, all retailers must use technology to aid their business processes and to better meet customers’ expectations and requirements. Let’s have a look at some retail technology trends in 2018 and in the near future. Is Pop-Up Retail More Than Just a Passing Trend? Pop-up retail, or pop-up stores, flash sales, just like the name implies, is a retail store that open only for a short period of time. 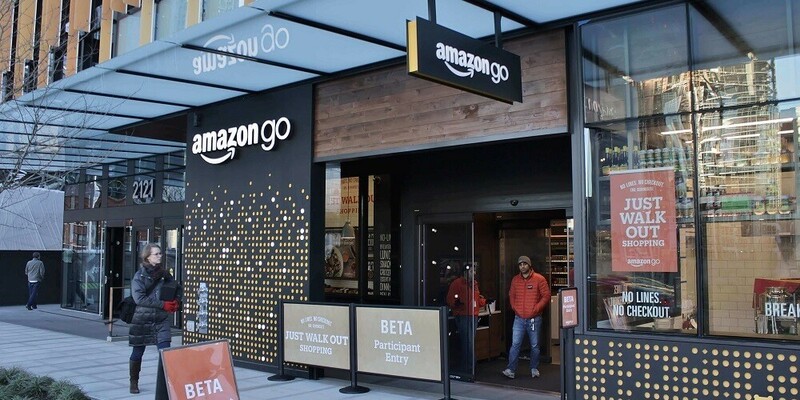 Many e-commerce businesses are using this trend to create a unique and exclusive shopping experience for their customers whilst test out the physical retail environment or to seek out new prospects. 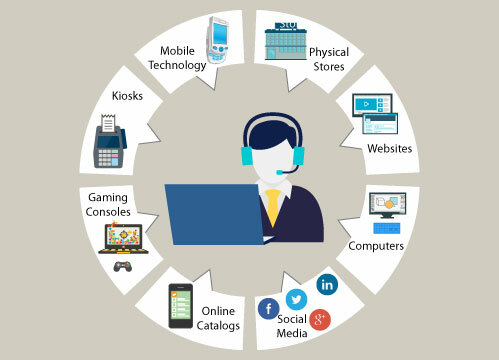 In our previous blog post, we have discussed 3 key practices for retailers to effectively manage their inventory. Let's find out what the final 4 are. Perhaps, nowadays, there is hardly anybody in Viet Nam who has not heard of The Gioi Di Dong Joint Stock Company (English name: Mobile World JSC). Earning its first amount of profit after only seven months of operation, The Gioi Di Dong has build a high-tech retail empire in this "S-shape" country. The competition between retailers is getting harder and tighter since the appearance of online sellers. Therefore, brick and mortar stores need to find their own way to keep themselves being customer’s first choice. Some retailers are gaining success by creating their own unique identity, perfecting their customer service, and being selective with merchandise that attracts and nurtures a group of loyal customers. Perhaps, nowadays, there is hardly anybody in Viet Nam who has not heard of The Gioi Di Dong Joint Stock Company (English name: Mobile World JSC). Founded on 3rd March 2004, applying the e-commerce model, MWG earned its first amount of profit after only seven months of operation. 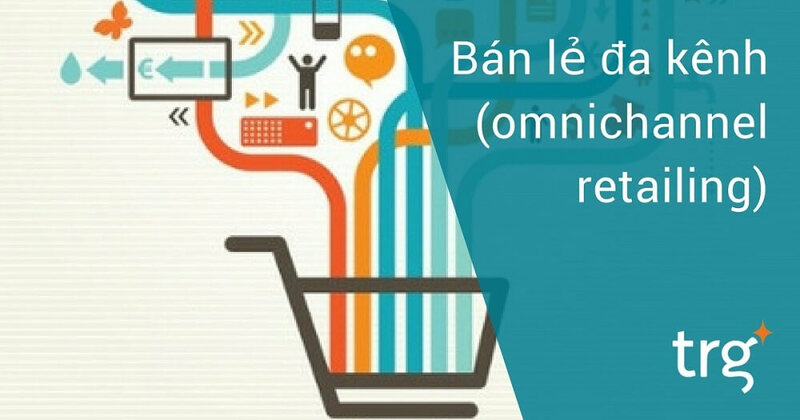 Since 2003, the e-Commerce battlefield has been witnessing an expanding invasion of a complicated method of retailing – Omni-channel. During the shopping season in 2013, the traditional US retailers lost two-thirds of the foot traffic compared to only three years earlier. On the contrary, e-Commerce, with the help of Omni-channel, approached $300 billion in sales and became the trillion-dollar industry with double-digit annual growth. We, as consumers, have always been seeking ways to maximise our shopping experience with maximum convenience, minimal effort, and maybe minimal interaction too (cough… self-checkout service). The recent Amazon’s US$13.7bn acquisition of the premium organic grocery chain Whole Foods Market (Whole Foods) has already generated a lot of media buzz. While this deal will, without doubt, reshape the retail industry for years to come, there is another ongoing story worth mentioning: how Whole Foods has been completely transforming its IT systems.